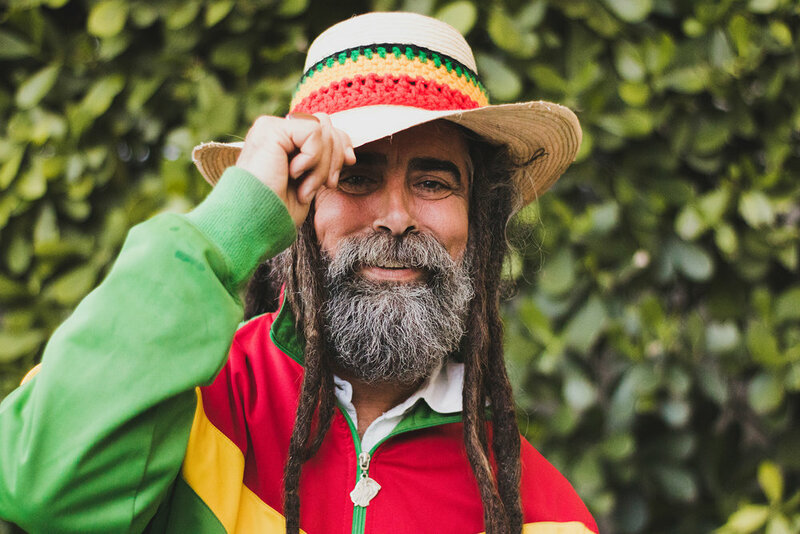 Born Juan Carlos Guardiola in Philadelphia, Pennsylvania, Johnny Dread spent his youth on the basketball courts of Miami, FL and received a basketball scholarship to Florida International University (FIU). 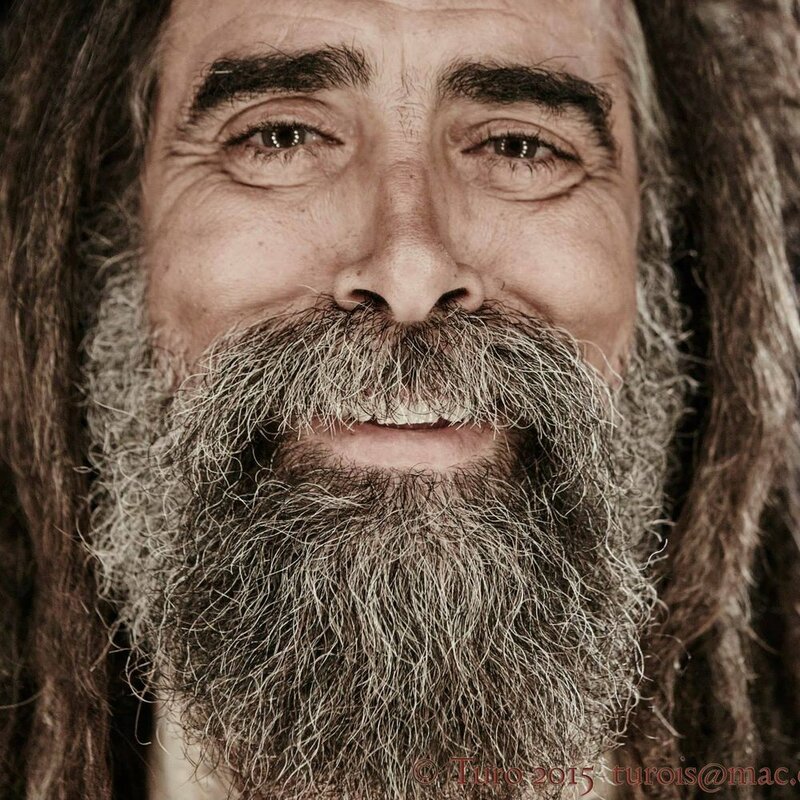 Shortly after he experienced a "majestic" transition from star athlete to professional musician. 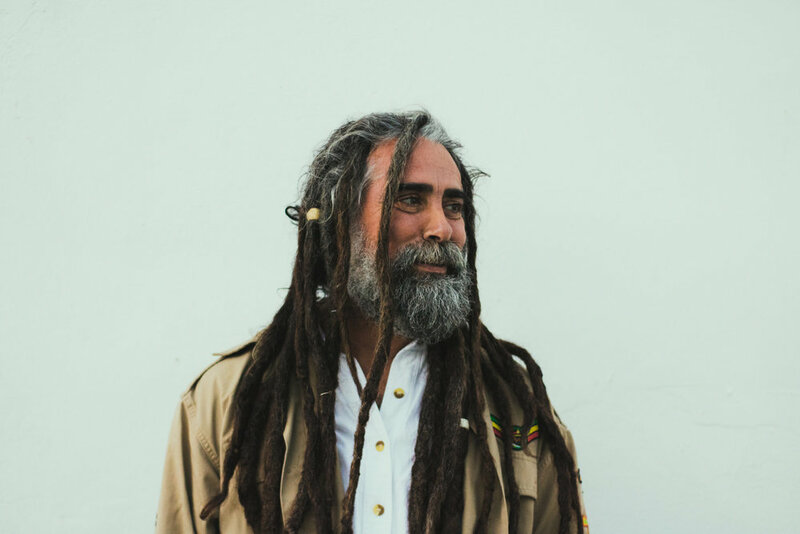 Submerged into the Rasta music community in the late 80’s, Dread formed the group Copacetic alongside Anthony Booker (Bob Marley’s step brother), Ras Bagga, and recorded the album Ghetto Rock which peaked to #7 on the Billboard Reggae Charts in 1990. 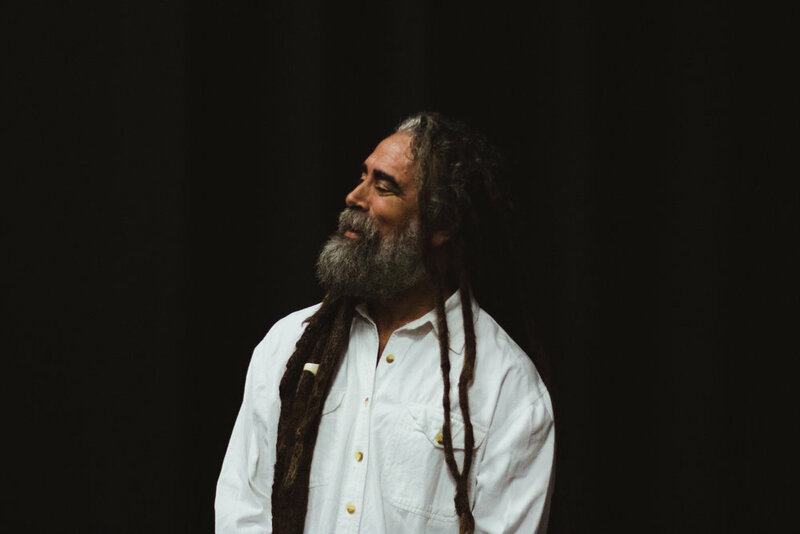 He then embarked on a solo career and travelled to Jamaica to record his first solo album, Scarecrow in 1997, with internationally acclaimed drummer/producer, Wilburn Squidly Cole, of Ziggy Marley and the Melody Makers. 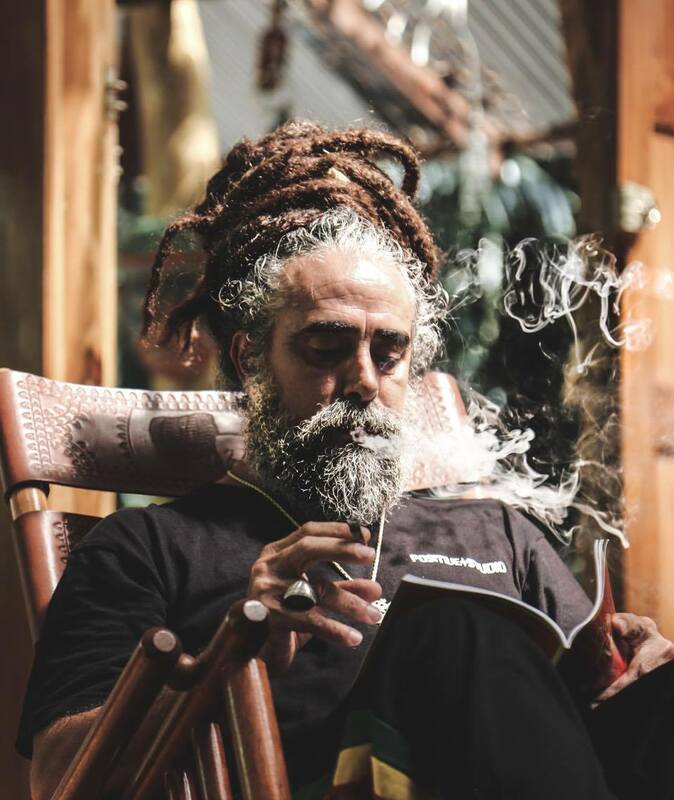 In 2000, Dread released Chapter One, his second solo album and the first one of the Seven Revelations, a series of seven albums that includes thus far the sophomore release, Magnificent People (2003) and his current album, Full Circle. The video for single “Full Circle” received over 15,000 views within 48 hours of its premiere. 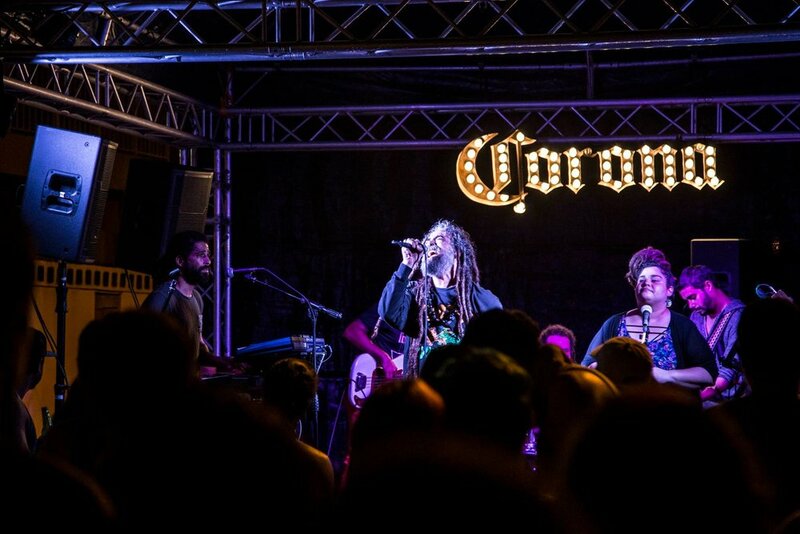 Johnny Dread has taken the stage in festivals across the globe, concerts and benefits with leading artists such as Erykah Badu, Lauryn Hill, Israel Vibration, Alpha Blondie, Third World, The Wailers, Sugar Minot, Culture, Steel Pulse, The Marleys, among others. 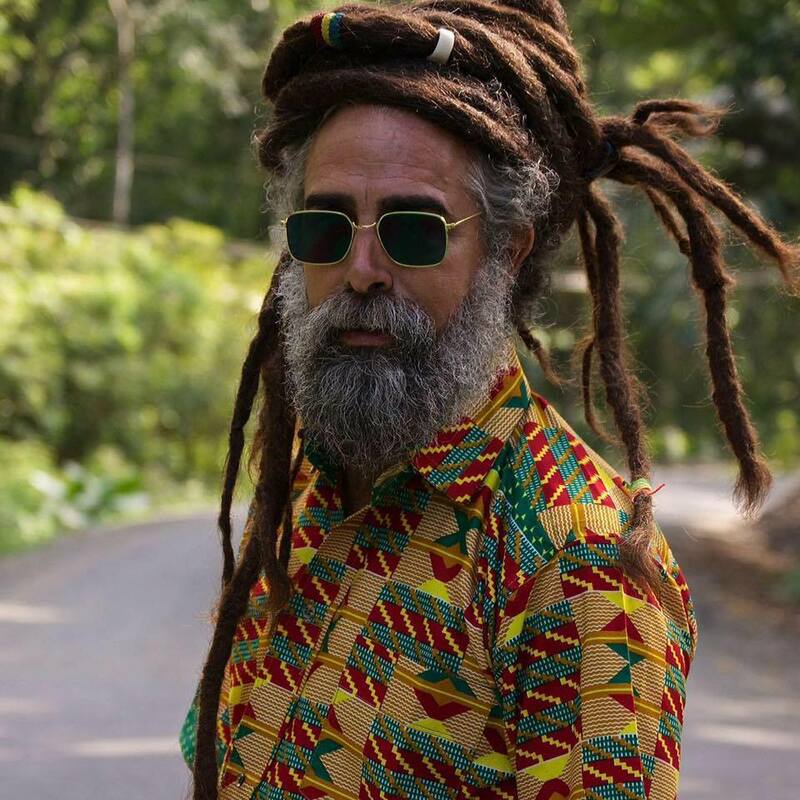 A self-taught drummer, he has captivated a wide spectrum of audiences from Europe, France, Belgium and The Netherlands to the Bahamas, Jamaica, Central & South America. 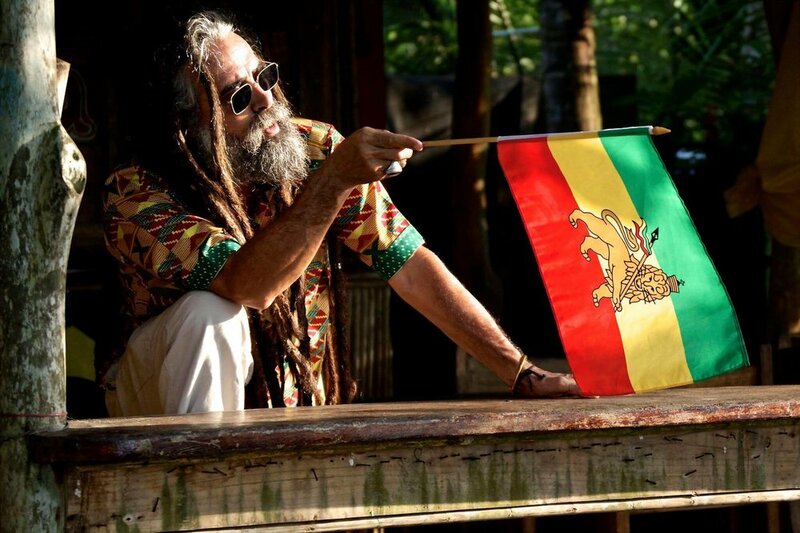 In his hometown Miami, he has been a staple of the Bob Marley Festival for 15 years. 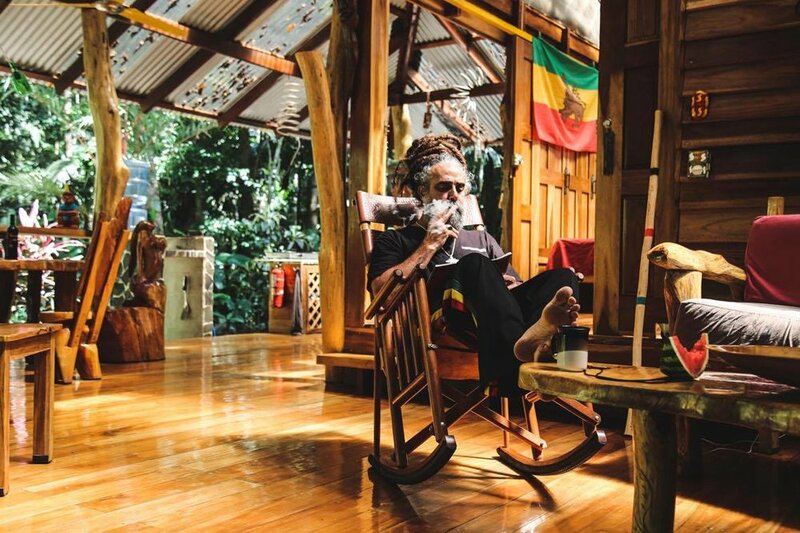 "Throughout his career, he has proven time and again that his music captivates a wide spectrum of audiences while maintaining the purest form of its inspiration and insightful messages." 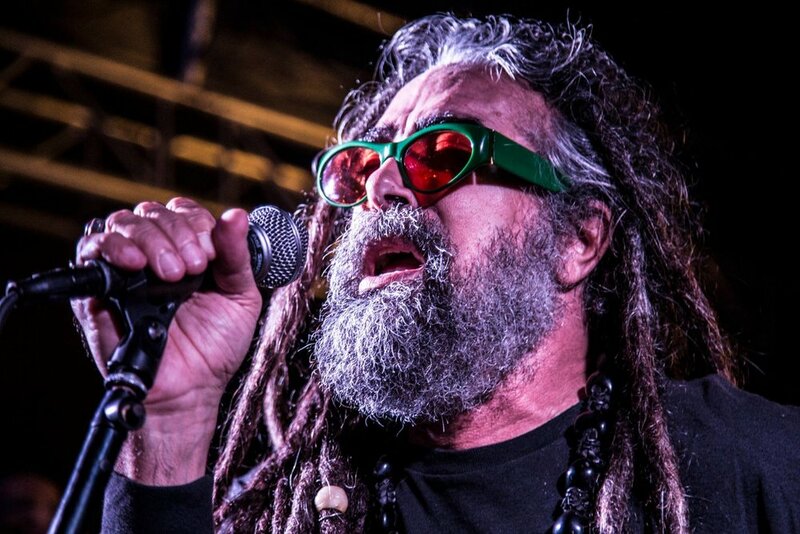 "Johnny Dread has been at it since 1987"
"Cuban American Rasta musician takes reggae industry by storm"
"It was in the coastal town of Puerto Viejo that Johnny Dread held his first Costa Rican concert, in 2001. That performance was at the Afro-Caribbean Splash in front of 5,000 people, and it marked the release of his album “Vision.” The fans fell, and they fell hard."